Visit us on Stand N176. Era Polymers is pleased to announce that as at May 1, 2013 the company has strengthened its presence in the polyurethane systems industry, following the acquisition of the Ariel Industries Pty Ltd business. 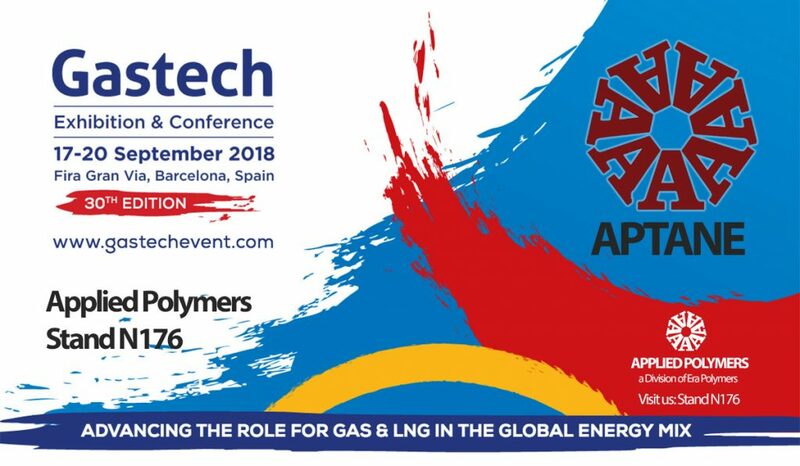 Ariel Industries has developed an impressive reputation as a developer, manufacturer and supplier of formulated polyurethane systems, tailoring products to meet stringent market requirements. Ariel Industries’ success has resulted from a dedicated team of people who will continue to deliver product quality, customer service and technical support to its customers from the company’s current location in Melbourne, Australia. The Ariel Industries’ product portfolio includes rigid and flexible polyurethane foam systems, as well as specialised polyurethane elastomer systems, which make this company an excellent fit into the Era Polymers family. Ariel Industries has recently commissioned testing equipment that gives the capability of testing polyurethane foams for Thermal Conductivity, Compressive Strength and Tensile Strength at temperatures from ambient to -165 C. This equipment has been installed initially to service the Insulation Industry, particularly insulation contractors in the LNG industry.